Soledad Club is a great setting for all occasions. With breathtaking views of Mission Bay and the Pacific Ocean, this venue is sure to wow your guests. The event space can accommodate up to 175 people and features an elevated stage, 2500 square foot floor, kitchen for food storage, and outdoor patio for your guests to enjoy the temperate climate San Diego is known for. 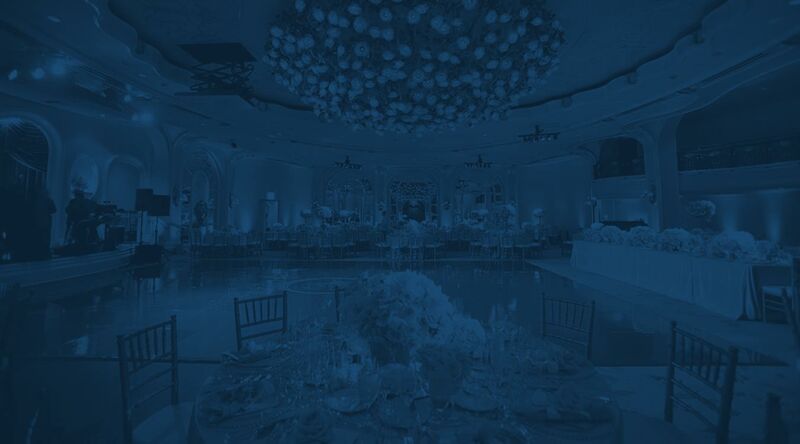 On the day of your wedding, a venue event specialist will be present to help with vendor organization to help make sure everything runs smoothly and you can focus on your big day. The venue also features dedicated parking for you and your guests for the duration of your event, as well as a bridal room for you and your bridesmaids to get ready on site.